Hey California, tomorrow just might be the most important day in your whole grand life. Blake Lively dedicated her hubbie Ryan Reynolds whole birthday to the cause. SNL favorite Billy Eichner won’t stop tweeting about it. Ariana Grande released an entire song yesterday, “Thank U, Next,” about the whole thing (some say it’s about her ex Pete Davidson, but I like applying my own narratives when apt). Yes, ding ding ding! 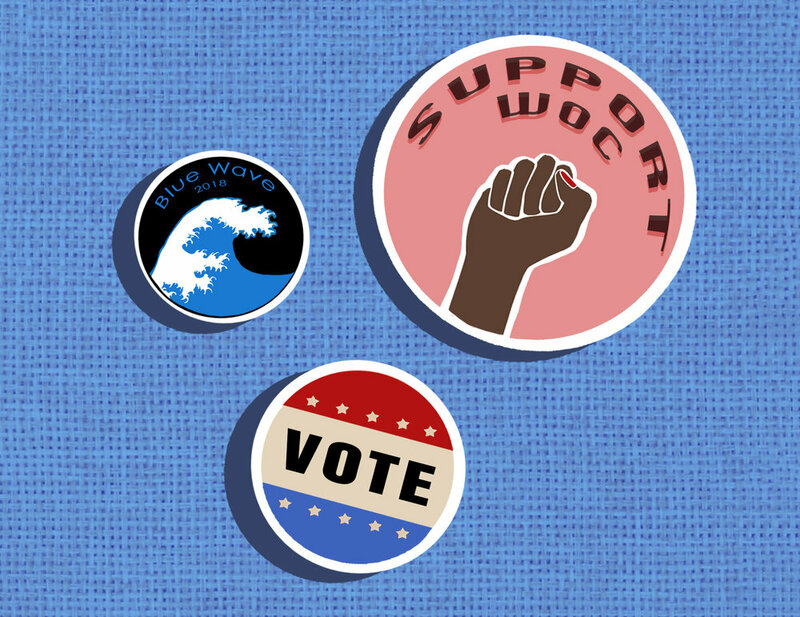 California’s midterm elections are tomorrow, November 6th. Remember the thrill you felt in response to Lady Gaga’s Hollywood debut in A Star is Born and the immense relief your body harbored when Kanye officially bid farewell to politics on the twitter-sphere a week ago? Hold onto that exhilaration – the country needs it when you head to the polls tomorrow. But before you begin bubbling in your choices on your local punch card, you need to be informed. We’re inundated with news on a national level, oftentimes leaving us confused about politics that live on a smaller scale. In short, this proposition aims to expand rent control. You know when your landlord sneakily ups your rent by $25 every year? Voting yes on 10 would place stricter restrictions on property owners to increase rent year to year. Check out how its provisions would affect LA rent here. This proposition might seem irrelevant for anyone younger than 55, but think about your parents with this one! Essentially, voting yes on 5 would allow new California homeowners over 55 a break on their property taxes by tieing the property taxes of their new home to the taxable value of their old home. Find out how this will affect older homeowners in LA here. Have you been mad about spikes in gas prices recently? You might want to vote yes on Proposition 6 tomorrow, colloquially called the “gas tax repeal.” Less than a year ago, taxes at the pump were increased, with generated money poised to go towards transit projects such as the imminent train station near LAX. Prop 6 proposes undoing this hike in taxes. What does this mean for transportation in LA? Read here. We’re asking for a lot of money on this one. But for a good cause! Proposition 1 asks voters to allow the state to borrow up to $4 billion from the state in order to fund affordable rentals for low-income residents and the construction of denser, cheaper housing near public transit. Read here whether the steep price will really alleviate the state’s housing crisis. You’ve made it to the environment section, folks! Voting yes on Measure W would be approving a county tax for home and property owners in order to fund the collection, treatment, and recycling of rainwater that would otherwise flow into the ocean. Read more information about the tax here.